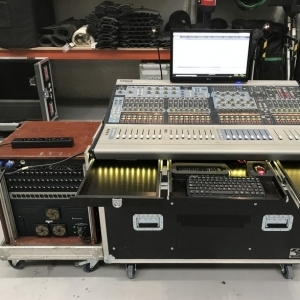 Venue Profile System with Power Patch, Mix Rack and Cases. 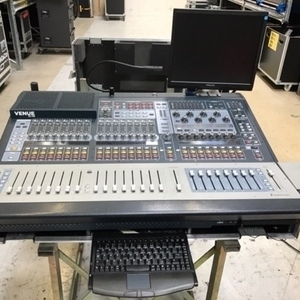 Like new MBOX, from 2014. 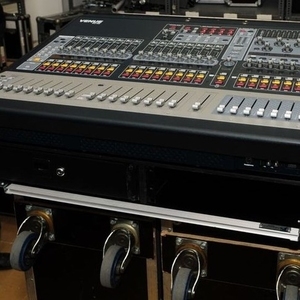 Corporate used Venue D-Show Profile with Stage and local racks in excellent condition. 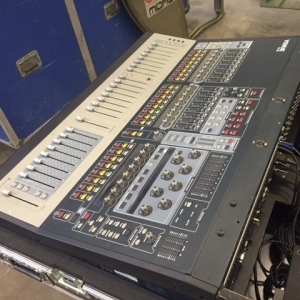 Corporate used Venue D-Show Profile with FOH Rack and Stage Rack in excellent condition. 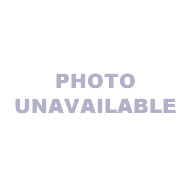 Venue Profile in excellent condition, previously used on rentals. 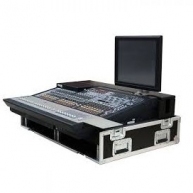 32 Channel Mixing system with E3 Engine, monitor, keyboard, flight case. 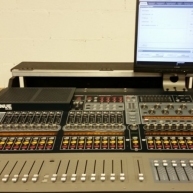 Avid S6L-32D with E6L-192 Engine and Stage64 i/o box with 48ch input and 8ch output. 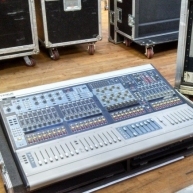 Corporate used VENUE SC48 with flight case in great condition. 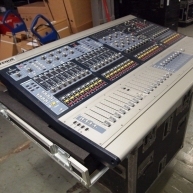 VENUE SC48 with flight case in excellent condition. 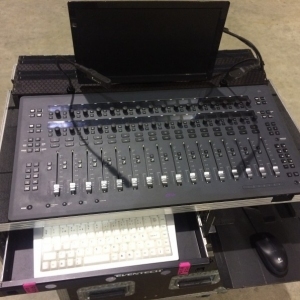 Previously used in remtals. Corporate use only. 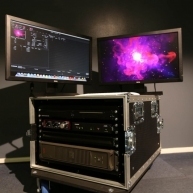 Flight case and 15" LCD Monitor included from 2011. Corporate use only from 2012. 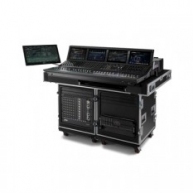 Includes latest software, flight case, and stage box.